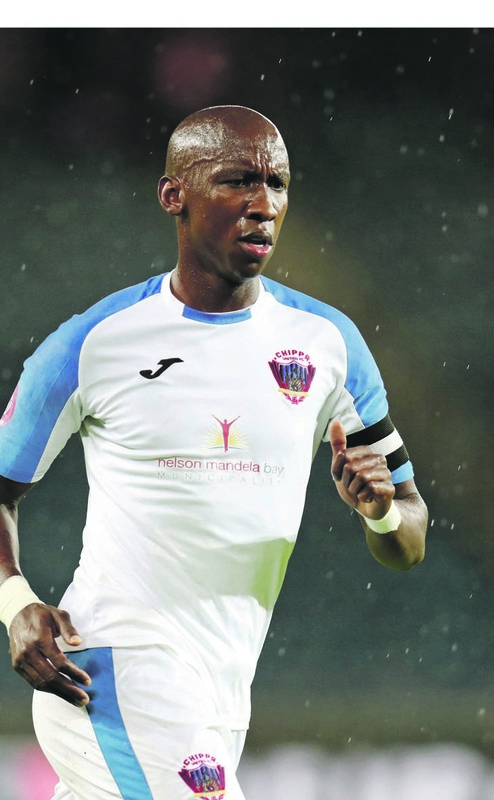 CHIPPA United’s newly appointed coach Clinton Larsen believes he was very fortunate that he has had enough time to settle down before his first official match against Maritzburg United on Saturday (3.30pm). The Chilli Boys had a weekend off and this has given the Port Elizabeth-based side a much-needed time to get accustomed to Larsen’s training methods and tactics. Larsen, who replaced the sacked Joe Masutha as Chippa’s fifth coach of the season, started working with his new charges this past Saturday. The other coaches who have been shown the door by Siviwe “Chippa” Mpengesi are Teboho Moloi, Dan Malesela and Eric Tinkler. “I am very happy and lucky because I have worked and coached many of the players who are here. I mean the likes of Mark Mayambela, Ruzaigh Gamildien, Lerato Manzini and Kurt Lentjies to mention a few. We know each other very well and that has made life easier for all of us,” said Larsen. “I believe in these boys. I am confident that they can get out of the bottom two and away from the relegation zone. I have been analysing the team, even when I was still coaching Golden Arrows. Chippa are in a dire situation – they last recorded a win in October. They have now played 10 matches without a single victory. This has resulted in the team languishing on position 15 on the PSL log table. Maritzburg, too, are also in a similar situation. They are anchoring the log table at the bottom with a mere 11 points from 17 games. “We know we have no choice but to win in order to turn our season around. I have been wondering how a team with such talented players like Thabo Rakhale, Rhulani Manzini and Daine Klate is struggling to win matches. I have a plan for the future with my support team. Mbuyiselo Sambo is my assistant and Brian van der Heever is our goalkeeper coach. “I’m happy with our brains trusts in the technical team,” Larsen added.